Shaheed Laxman Nayak, freedom fighter and leader, was born at Tentuliguma village, Koraput district. 1932 - Pump that computed quantity & price delivered was patented. 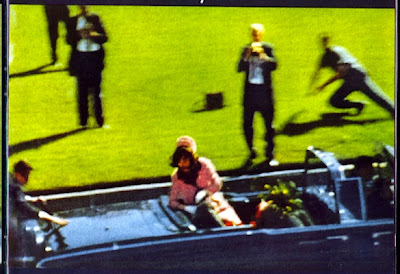 1963 - JFK was assassinated while riding in a motorcade in Dallas, TX. Governor John B. Connally was also seriously wounded. Vice-President Lyndon B. Johnson was inaugurated as the 36th President. 1 in 2,000,000,000 people will live to be 116 or old. Farmville players outnumber real farmers in the US by a ratio of 60 to 1. Kissing can aid in reducing tooth decay.